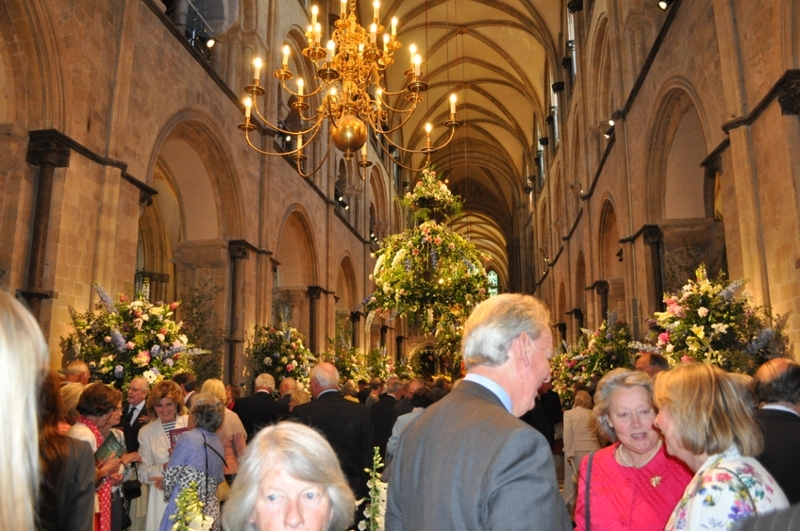 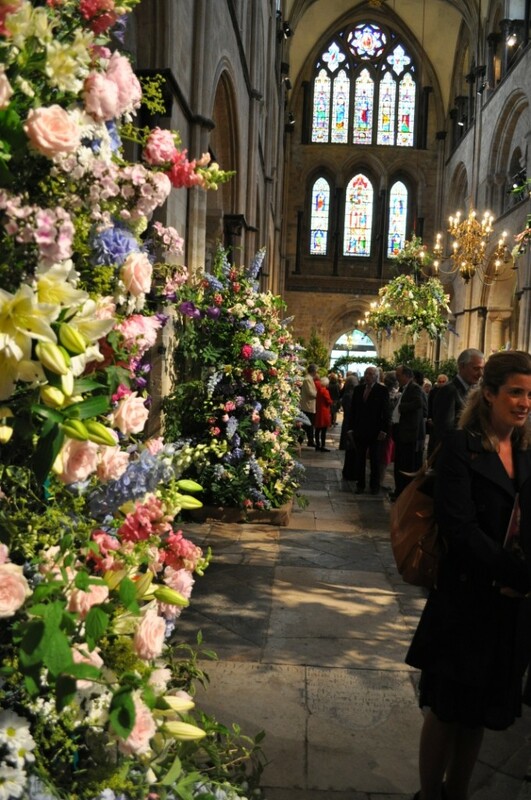 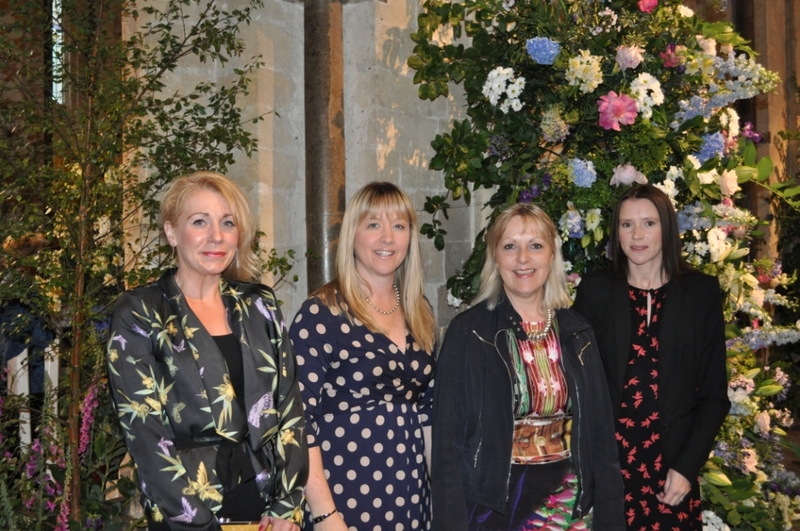 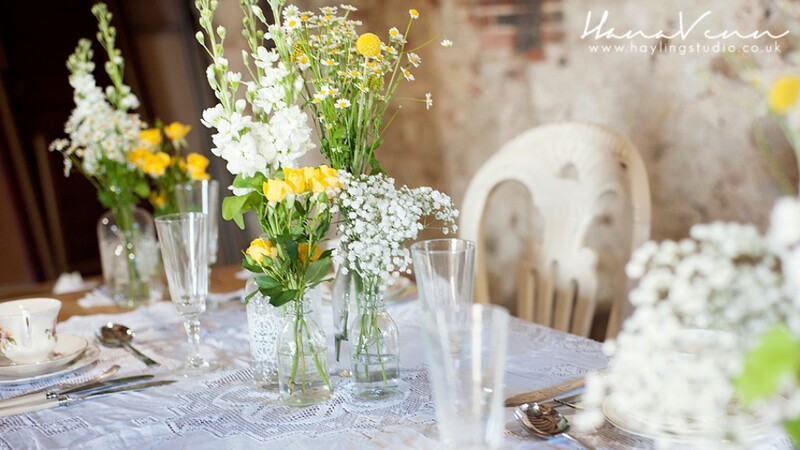 Nursery Fresh enjoyed a night out at the ‘Chichester Cathedral Festival of Flowers 2012’ preview evening, where Sally, Clare, Claire and John were able to see the fruits of all their hard work. 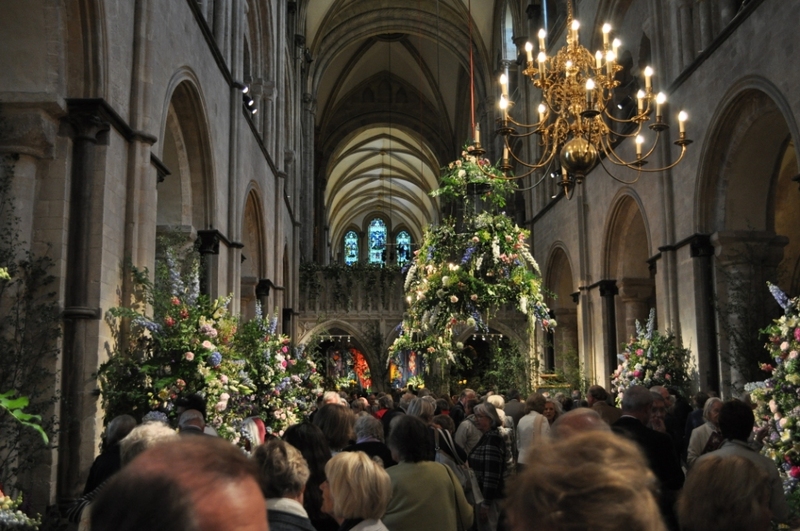 The Cathedral looked stunning and designer, Diana Cave is to be congratulated. 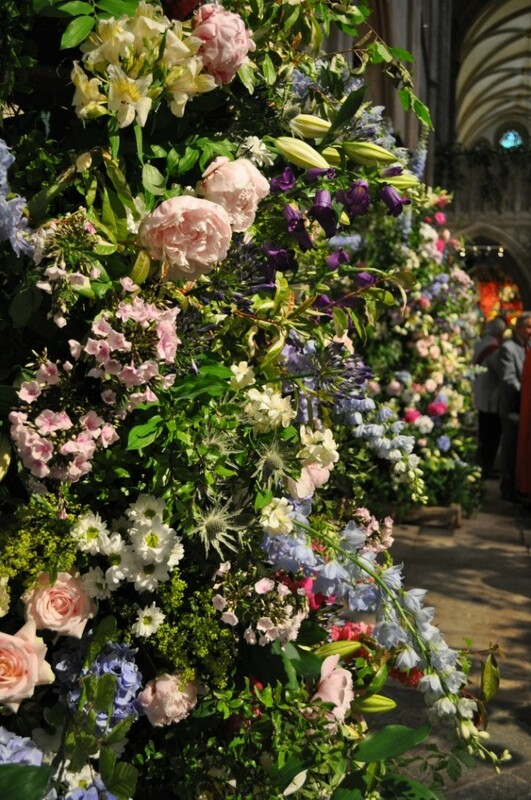 Paula Pryke, Patron to the event, will be at the Cathedral for most of the week despite having broken her leg a few days ago!